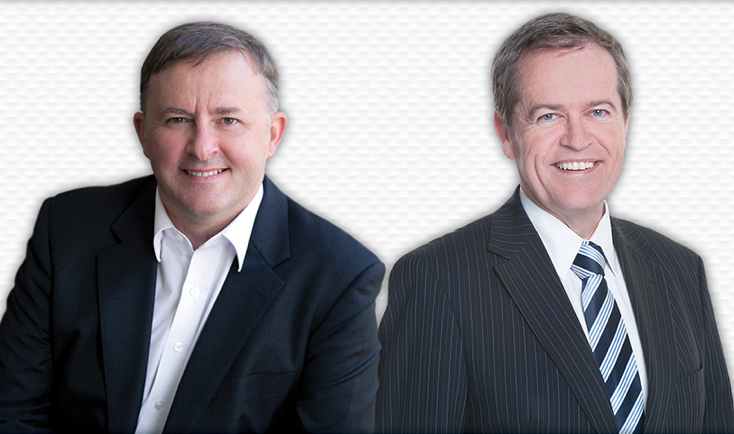 Bill Shorten or Anthony Albanese? The public appearances of these two, so far as i can judge, have been “managed”. Fear of the media, ever hungry for the headline or the controversy, ensures that the “minders” make sure no one asks the wrong questions. In a letter, I reminded Bill Shorten that my grandfather, William Carruthers Davidson, had access to Ben Chifley, then Prime Minster of Australia and his local Member of Parliament, when, one day a month, Chifley made himself available to his constituents. He would advertise in the local Katoomba paper (Blue Mountains of NSW) that he would be at Gearins Hotel for the day. Now them were the days. Would you please convey to the National Executive and anyone else involved that we, as members, are very disheartened by factional deals which leave ordinary members out of the process. When I was young, groups of members rose up against this type of thing and stood as “independent Labor Candidates” because the power brokers chose mates – the worst candidates. But to be handed a safe seat on a plate – like Hotham ??? A pox on all those who put their own power grabs before the party. I want a vote please.